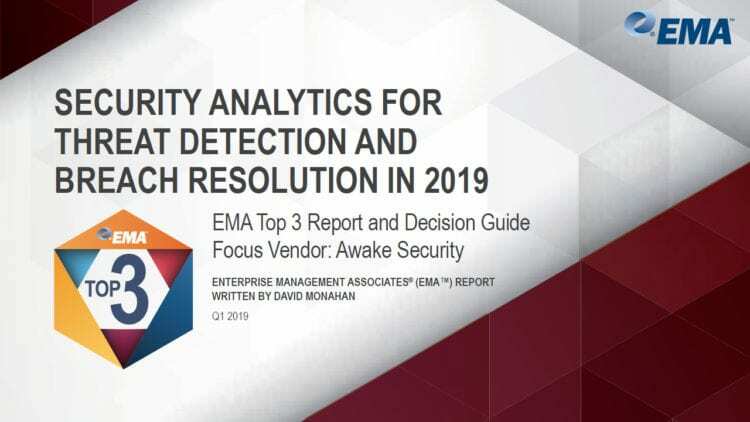 Awake Security enters the cyber-security market with network traffic analysis technology that can help enterprises identify potential risks and cyber-threats. 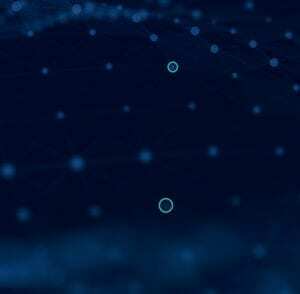 Cyber-security startup Awake Security announced its flagship technology platform on Nov. 19, providing organizations with a network-based approach for discovering potential cyber-risks. 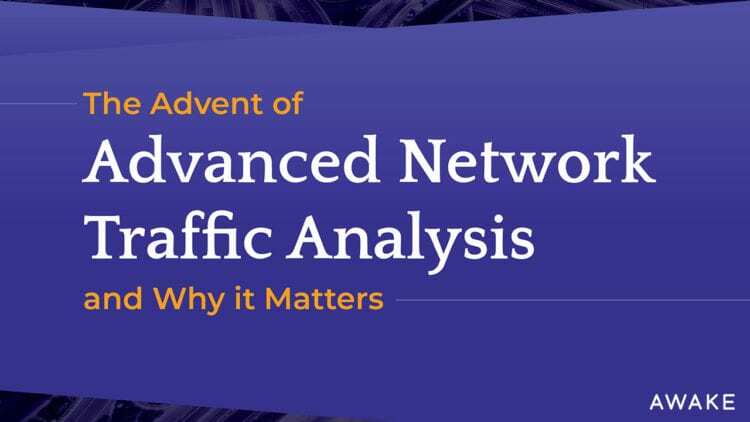 The Awake Security Platform is network traffic analysis (NTA) technology that analyzes data packets to identify malicious and unauthorized activities. The platform’s automated triage capabilities provide risk ratings for security operations center analysis; it can be integrated with third-party endpoint security and IT orchestration tools.